Minister of Primary and Secondary Education Professor Paul Mavima. 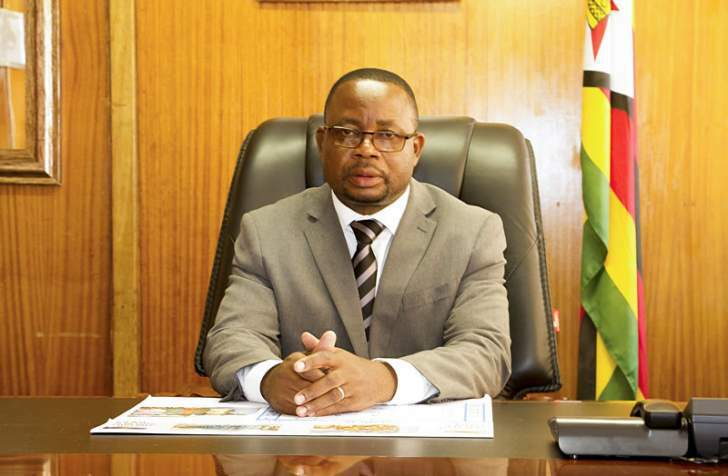 MASVINGO – The Government has set aside 560 posts in Harare and Bulawayo for rural school teachers who have over the years been applying to move into cities for various reasons including joining their spouses. The Minister of Primary and Secondary Education, Professor Paul Mavima told The Mirror in a telephone interview this week that there is no newly recruited teacher who will be placed in an urban school under the new policy. He said all posts in the cities that have arisen as a result of Government drive to recruit 3 000 teachers are reserved for rural teachers who applied for places in urban areas. “We have just submitted 1 500 names for recruitment of trained teachers to the Public Service Commission. There are 560 posts arising in Bulawayo and Harare under this first batch and these are all reserved for teachers in the rural areas who have been applying to get into urban areas for one reason or another including joining their spouses. “There is no new teacher who will be posted into Harare or Bulawayo. They will all go to the rural areas so that we create space for rural eachers who have a need to move into the cities,” said Professor Mavima. He said the move will help curb expenses that the couples, families go through and also unite them. “We will be giving registered teachers operating outside Harare and Bulawayo the opportunity to work in the metropolitan cities. Preference will be given to teachers who have families and spouses in the cities. “The move will reduce expenses and create an encouraging working and social environment for our teachers,” said Mavhima. Zimbabwe Teachers Association (ZIMTA) Chief Executive Officer Sifiso Ndlovu applauded the Ministry for giving preference to teachers who have served outside the metropolitan cities, away from their families as this will reduce the spread of HIV and AIDS and create opportunities for young teachers. “It’s a selection process giving preference to those who have served in rural areas allowing them to spend time with their families, this will reduce the spread of HIV and AIDS. “They are giving preference to elderly teachers and giving incoming teachers the opportunity to serve in the rural setup where they will gain experience,” said Ndlovu.